Town Square Energy - Helping Commercial Lower their Electricity Rates! We believe in offering the very best deal we can! Town Square Energy is excited to bring our wholesale energy experience to Connecticut. Our business model is built around simplicity, while offering you comprehensive and competitive Plans and Rates. Our prices are not promotional – they are here to stay, and we continue to look for ways to better deliver even better value in the future. Our customers benefit both individually, and as communities. More and more people are switching to Town Square Energy for our straight forward approach to electricity, and we love to deliver! Look for yourself and compare prices. Find out why Town Square is the perfect choice for your electricity needs. Is Your Current Rate Coming Up For Renewal? If you are already a Town Square customer, and you would like to renew or change your rate plan, you can do so by calling us during our regular business hours, or by filling out the Account Request Form. With Town Square’s already low rates, you can have the peace of mind of going green without breaking the bank! 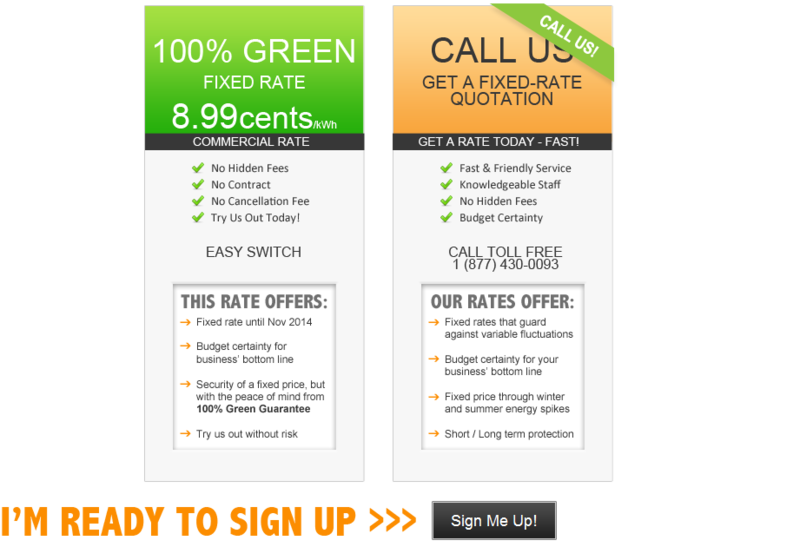 Can’t Decide What Rate Option Is Best For You? Town Square Energy Rates and Plans are designed to be flexible. If you have some questions about what Rate Plan is best for you, check below to see the different advantages of each plan. Switch Now To Town Square!